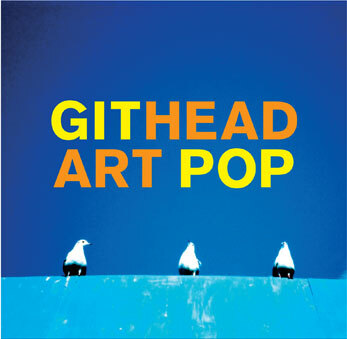 Brainwashed - Githead, "Art Pop"
Githead's debut Headgit EP and subsequent full length Profile brought angular post-punk at a time when, quite frankly, everyone else was doing it. That Wire frontman Colin Newman served as its voice and postmodern lyricist did surprisingly little to differentiate it from the fresher crop of youngbloods. Both releases had their respective moments of memorable majesty, such as the subdued tech-house of "To Have And To Hold" and the slogan expropriating screed "Option Paralysis," though neither produced the anticipated excellence of a collaboration between Newman, his wife Malka Spigel, and Robin "Scanner" Rimbaud. With Art Pop, their latest for the Swim ~ imprint, the trio (now a quartet) finally delivers, taking their sound to a level that demands attention from indie rock dweebs and PBR-guzzling hipsters alike. From the opening guitar chug of "On Your Own," an immediate wind of change breezes through, and continues to do so as a jangly pop groove with Newman's unique pipes keeps things in perspective. As expected, Newman's lyrics are still as bizarre as ever, with choruses about overloaded email inboxes seeming just a bit too heavy handed, though his rediscovered sense of delivery excuses him of such habitual excesses. As he did so successfully with Wire in the '80s, Newman consummates the sordid wedding of accessible music and theory-laden message, from the complex spittle-flecked diatribe of "Drive By" to "These Days," a deceptively simple lament of numbness. Spiegel and drummer Max Franken's rhythm section not only keeps everything in order, but also creates elaborate, brilliant grooves that are impossible to ignore. On "Space Life," Spiegel's bass line bursts through the guitar fuzz with a insatiable vitality, while Franken methodically accents every snare. Even the tracks where Newman takes a backseat still shine, though for entirely different reasons. "Lifeloops" detours from the rock n roll for a plucked guitar ballad awash in dreamy synth, with a coolly monotonous Spigel taking on the vocal duties throughout, as does the vocoded "Jet Ear Game," with lyrics cut-up and reassembled from media reviews of Profile. 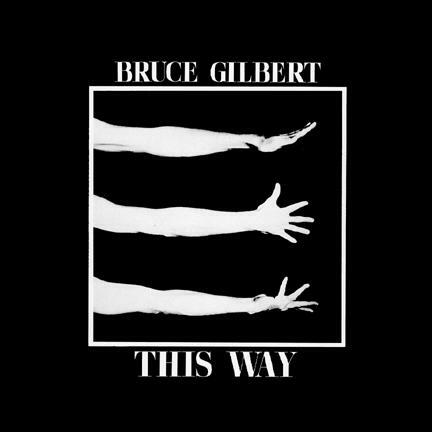 The material here is anything but homogenous, ranging from the gravely pastoral and somber "Live In Your Head" to the slow and sleazy psych-funk of "Drop," though it all comes together in nearly perfect unison. Of course Wire fanatics and those who have continuously followed Newman’s solo career will enjoy Art Pop, but additionally it has the potential to reach entirely new audiences as previously mentioned. Finally, Githead has made good on its promise with this essential release.